Meet the beautiful Steph! Here she is chest high in reeds helping me out for a commercial shoot, looking fabulous as always. 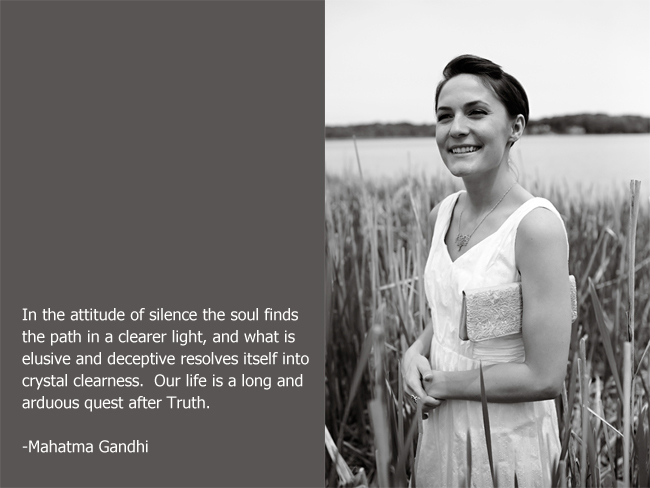 Steph is a truth seeker, a free spirit always on the path for creating something greater. She is a woman who travels the world because it keeps her soul alive. Meeting new people she never knew existed changes her life in ways that words cannot do justice. Her beauty is represented through and through.